JianHao Huang is an Assistant Vice President and a member of the Fund Accounting team, serving as an assistant controller for private equity & credit funds and accounts. He is based in Singapore. 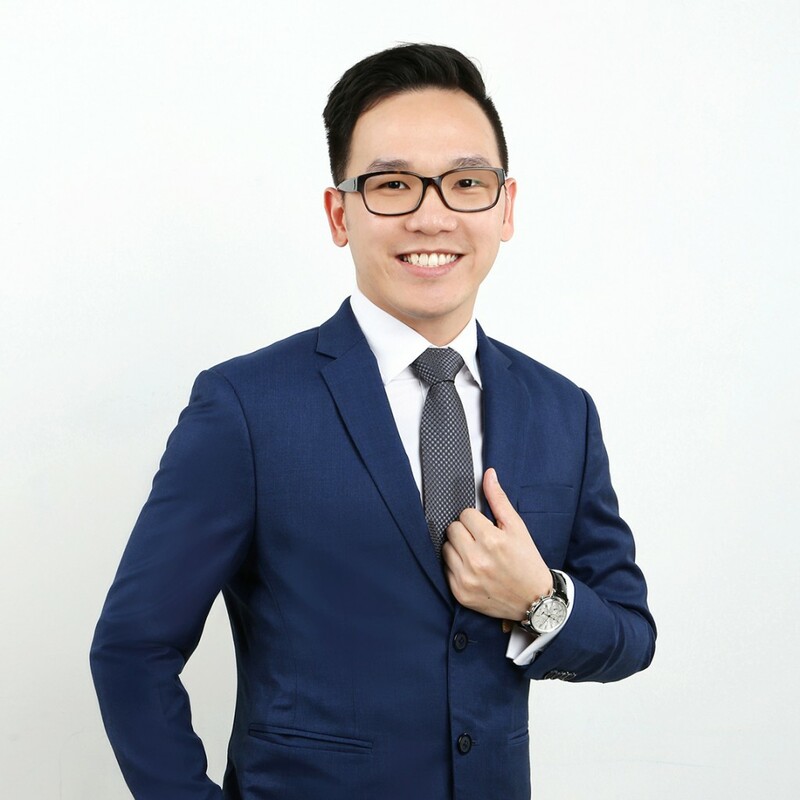 Prior to joining TRG in October 2015, Mr. Huang served as an Audit Professional in Mazars LLP and audited companies from a wide spectrum of industries, including but not limited to shipping, automation, advertising and satellite operators. Mr. Huang is a member of both the Association of Chartered Certified Accountants (ACCA) and the Institute of Singapore Accountants (ISCA).